This guide introduces a number of the Muslim-friendly establishments in the city of Fukuoka, along with maps to help you find them. It is designed to help Muslim visitors enjoy their meals here in confidence. 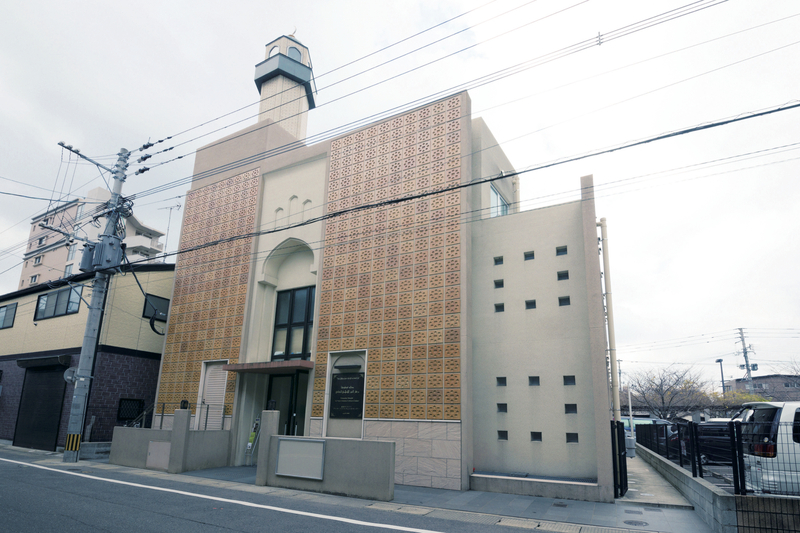 Made with the assistance of the Fukuoka Masjid Al Nour Islamic Center, it covers three categories of businesses: those under Muslim management, those frequented by Muslim residents of Fukuoka, and those that sell halal foods. 100% Halal cuisine a hit with foreign students! Born in Egypt, the owner offers a broad menu with dishes from Egypt, Pakistan, Malaysia, India, and more. Frequented by tourists, MARHABA offers an extensive selection, and all are completely halal. Try the curry set (beans, vegetables, and naan) for ¥1200. Popular among Pakistani and Indian residents of Fukuoka, ZAEKA is owned by a former chef for airline meals who now offers home-style halal dishes. Menu includes herbal curry family recipe of the Bangladeshi owner. Many foreign customers, including families. Authentic Turkish sandwiches and rice bowls! Enjoy authentic halal sandwiches and rice bowls prepared by the Turkish chef. Take-out kebab sandwich is popular with all ages! Located in the city center, with handy take-out for kebab and tamayya sandwiches, or sit down for halal stew or grilled chicken. Restaurants used by Muslim residents of Fukuoka. Some of the establishments used daily by Muslim residents of the city. Specializing in Japanese-style dishes using vegetables and rice grown through organic farming. Be sure to try dessert, too, made with no eggs, milk, or butter! Specializing in sliced raw seafood from local seas, the chef brings you the best that Japanese cuisine has to offer, in the flavors of each season. Photo: Anchovy sashimi ¥780. Other sashimi and fresh seafood dishes recommended. Popular for its delicious anchovy, sliced fresh or in tempura! Guests love the butter-fried turban and whelk platter ¥830, and other seafood dishes. Menu changes with the seafood of each season. Photo: Fresh-caught sliced squid ¥800/100 grams. Incredibly soft and sweet! Catch your own fish, and let them prepare it! Catch your own fish for dinner, and enjoy it sliced fresh or cooked. Sliced fresh local squid from ¥1000. Lots of fun, lots to eat. Frequented by Malaysian and Indonesian residents of the city, it offers authentic Indonesian dishes including pepes ikan and gado-gado. Indonesian language OK.
18:00–04:00 (last food order 24:00) Closed: Mon. 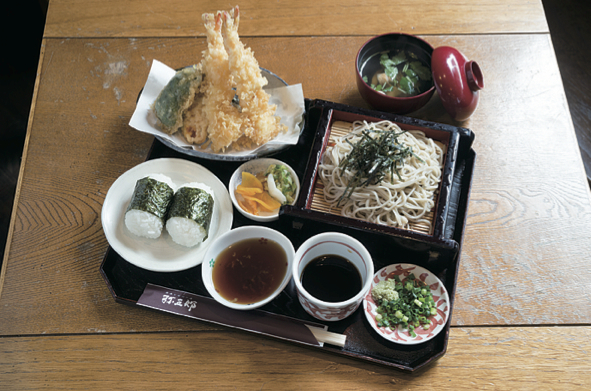 Located in the Hakata Station Building for convenient meals on the move. Request Muslim food in advance for a delicious feast. 10:30–19:00 (last order 18:00) Closed: Wed.
Breads created by Muslim staff for themselves are popular with foreign students, along with a wide selection of halal sweets. Rich flavor of handmade bread made with organic flour and natural yeast is popular with local Muslim community. A specialty shop for potato chips: fresh-baked! Muslim customers seem to especially like the salt, salt-and-aonori, and fragrant yuzu chips. From 14:00 every day is a stuff-your-own-bag special! Tajine steeped in Morocco’s famous lemon salt, and steamed to perfection. The stylish atmosphere is perfect for fine dining. The hotel has provided lodging for aircrew from Thailand, Singapore, and Malaysia, and offers careful service, such as detailed breakfast menus. Menus are available in English, French, Chinese, and Korean, with pork and alcohol content noted. Businesses selling halal food. Introduces shops where you can purchase halal food. Wide selection of halal food, including instant foods! Adjacent to Kyushu University, this store has everything from spices to rice and sweets. Popular with foreign students. The Muslim driver delivers fresh Japanese halal meat and various imported foods to the Fukuoka Muslim community. Fukuoka: A Friendly City for Visitors from Overseas! Fukuoka is the largest city in Kyushu, and the sixth largest in all of Japan, with a population of about 1.5 million. It is serviced by many international flights as the Asian gateway to Japan, and access is great: only 5 minutes by subway from the airport to Hakata Station, or 11 minutes to the commercial hub of Tenjin. Extensive commercial facilities in Tenjin and around Hakata Station offer you a rich shopping experience, and dining with gourmet foods from all of Japan. To make a visit to Fukuoka even more enjoyable for our foreign visitors, we now provide free Fukuoka City Wi-Fi service, with 276 hotspots in the city. It is one of the largest hotspot services of any local government in Japan. Fukuoka has been a center for exchange between Japan and the rest of Asia for centuries. The people here are friendly and hospitable, and the city is safe enough for women to shop and stroll by themselves. We are sure your visit here will leave you with unforgettable memories, and look forward to welcoming you to Fukuoka City.